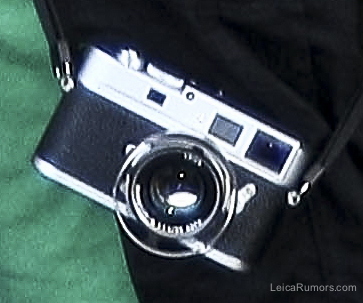 « Leica M9-P to be announced on Jun 21, 2011? 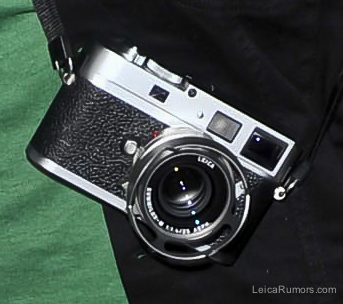 The new Leica M9-P is expected to be announced on June 21, 2011. 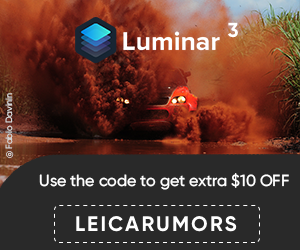 The rumored price is 500 EUR/700 USD more than the current M9 model. The changes will be only cosmetic and will probably include a scratch resistant sapphire glass and new finish (plus new firmware). Still not sure if an all black version will also be available. 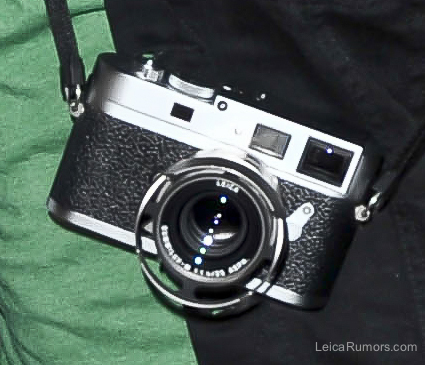 Is this the new digital Leica MP (M9-P)? 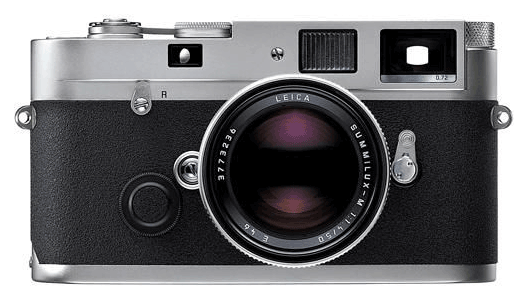 Are you planning to buy the new Leica M9-P camera? 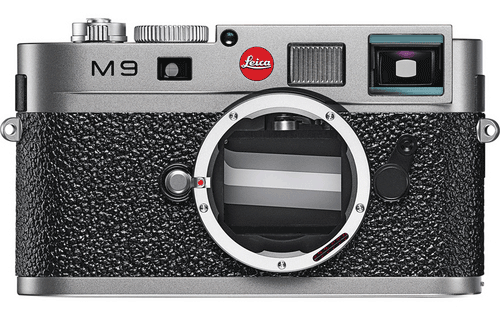 This entry was posted in Leica M9-P. Bookmark the permalink. Trackbacks are closed, but you can post a comment.